FDA has published a warning letter to the Indian drug manufacturer Goran Pharma after conducting an inspection. GDA has revealed non-complying with the principles of current good manufacturing practice (CGMP) as they have found serious drawbacks such as inadequate raw material quality control (identification of active ingredients and excipients from various suppliers), the absence of batch record reviews, problems with equipment design and lacking an air handling system as well as control of temperature and humidity in the manufacturing and warehouse areas. Firstly, FDA indicated the raw materials which were used for drug manufacturing did not undergo quality testing. The manufacture had only supplier’s analyses certificates but did not check if they were valid. Therefore, there is a risk that these materials may be contaminated and using them may result in fatal poisoning for patients. Secondly, the batches they had were released without reviewing all production and control records. Moreover, they were transported without prior microbiological testing. Some problems were also found in the manufacturing area. Thus, in the equipment which was stated to be sterilized, they have found piping with dead legs. FDA suggests that this fact may lead to biofilms formation. 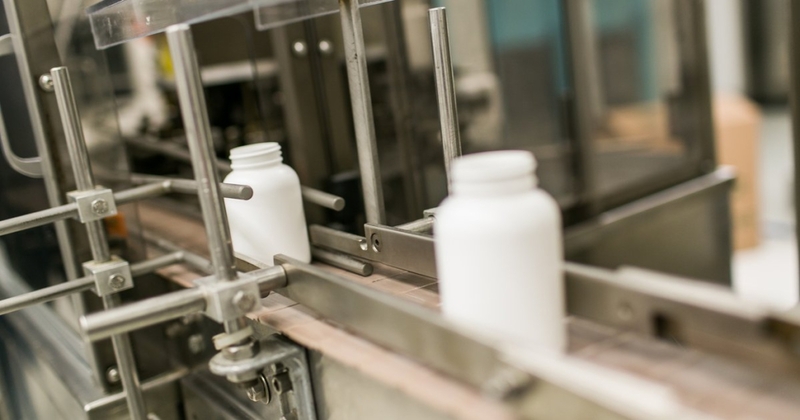 Areas for drug filling, packaging and storage were lacking an air handling system as well as control and monitoring of temperature and humidity in the manufacturing and warehouse areas. For example, in summer temperature in these premises could go up to 50°C. As a result of the inspection, FDA has recommended the manufacturer to employ a consultant so that to correct the deficiencies revealed.